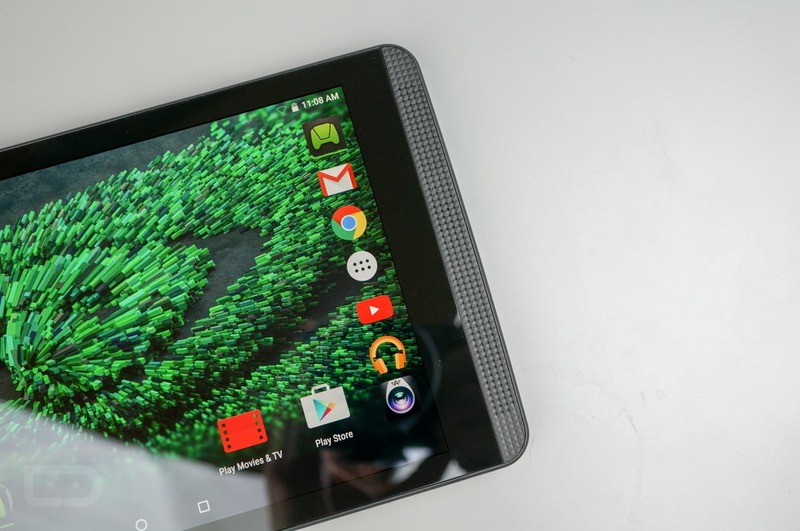 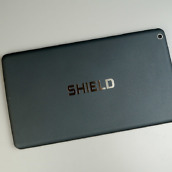 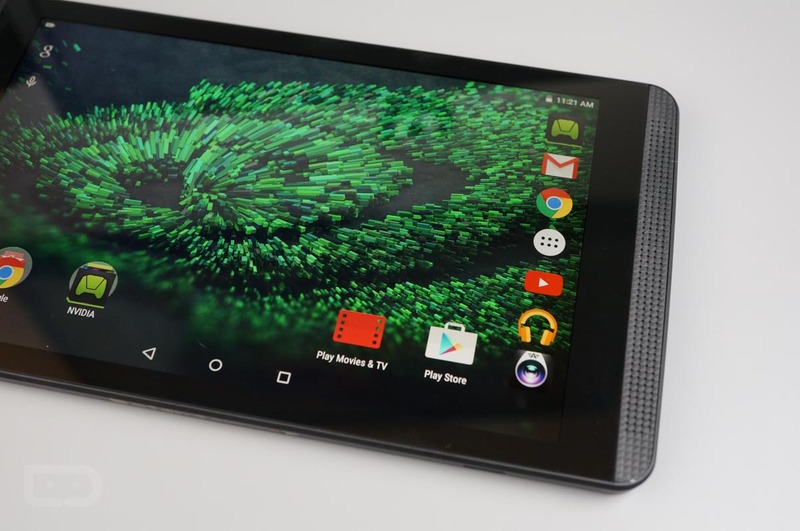 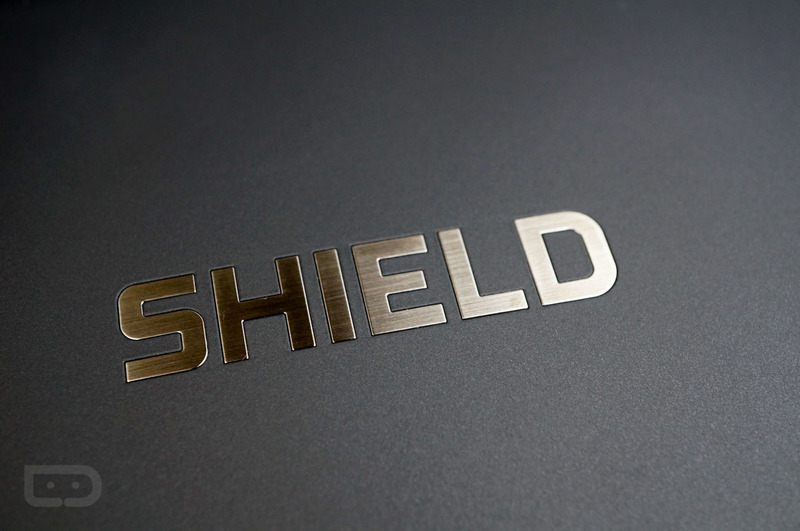 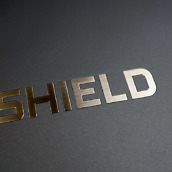 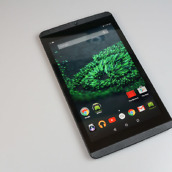 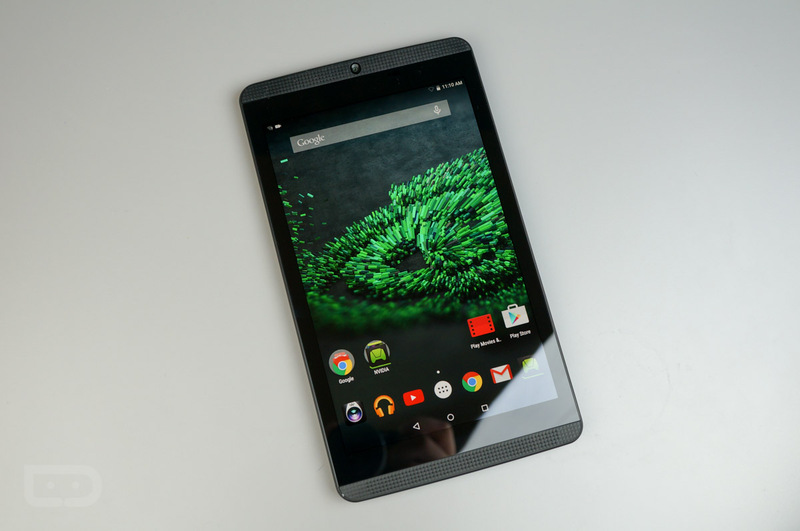 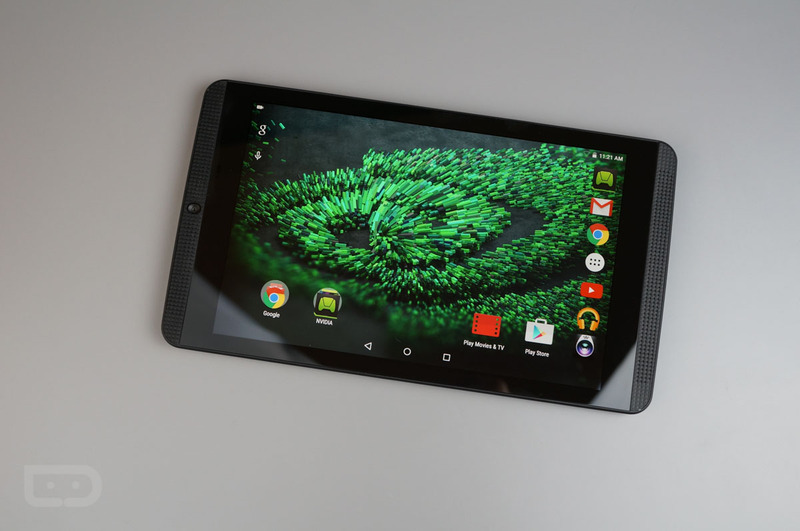 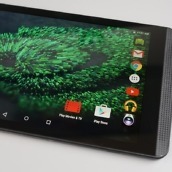 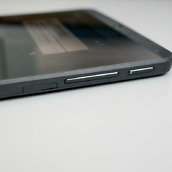 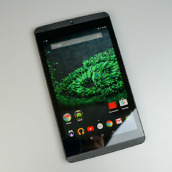 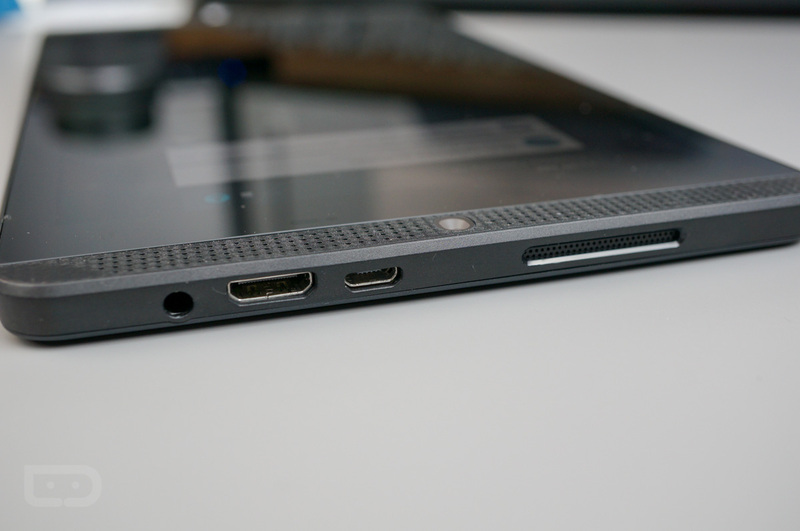 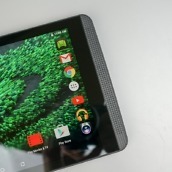 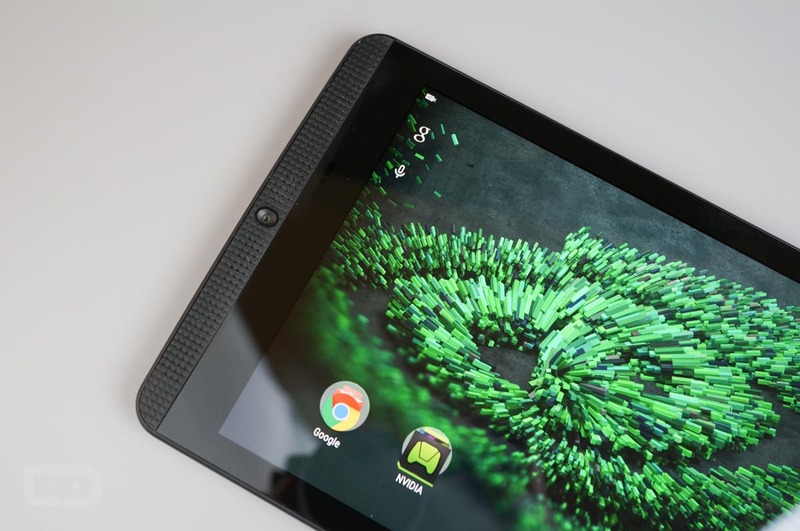 Early this morning, NVIDIA announced and released the SHIELD Tablet K1. 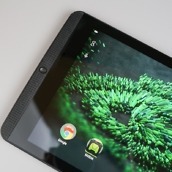 Priced at $199, NVIDIA stripped the previous SHIELD Tablet of its stylus pen, and also removed all accessories from the box in order to meet an aggressive price point. 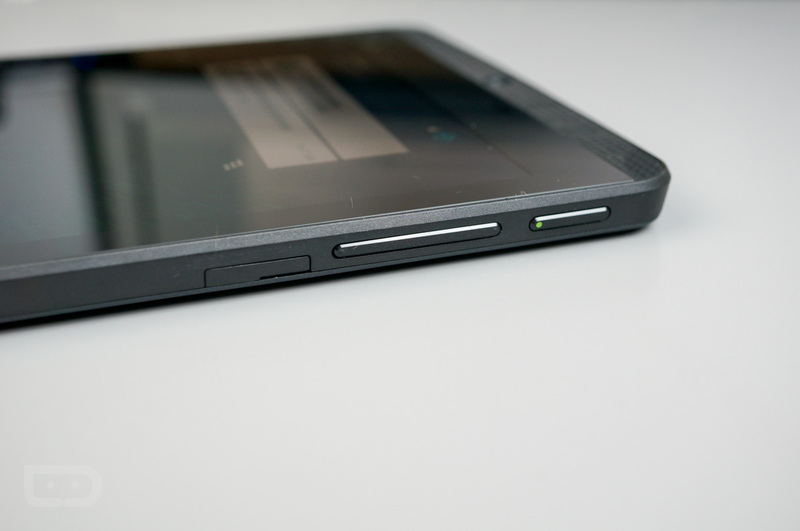 Now, we have a unit in-house, and there is no better way to kick-off coverage on a device than a formal unboxing. 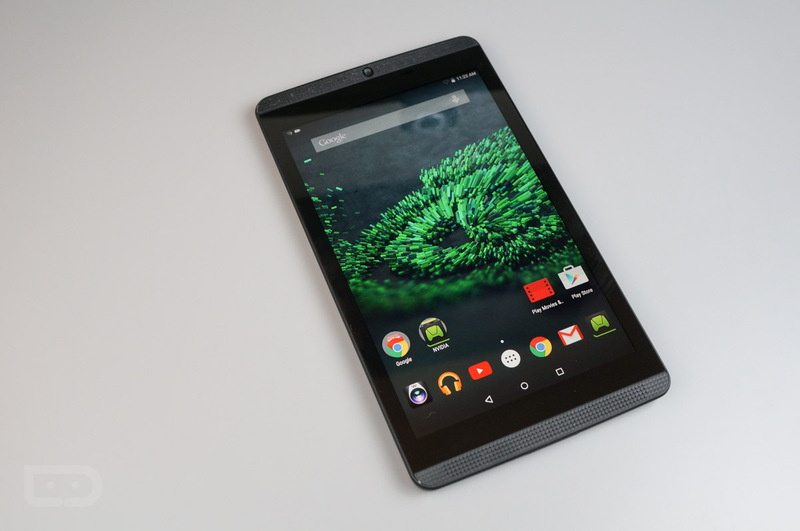 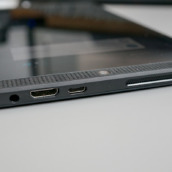 The device features an 8″ IPS display, Tegra K1 processor, 2GB of RAM, 5MP front and rear-facing camera, 16GB of onboard storage, microSD slot for up to 128GB of storage, dual front-facing stereo speakers, 19.75 watt non-removable battery, and Android 5.1.1. 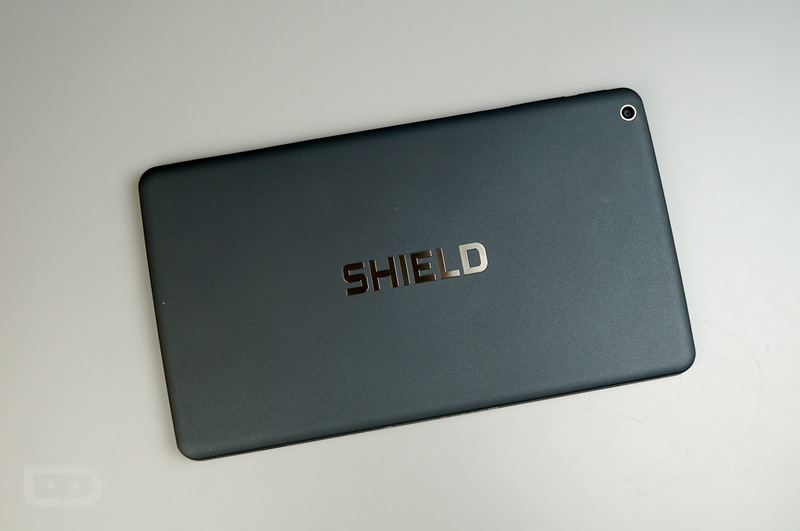 Below, check out our complete unboxing and hands-on.